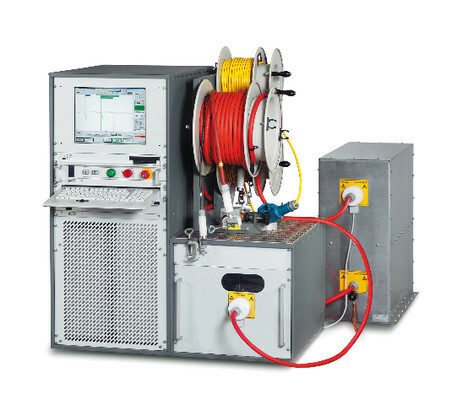 With the PHG TD/PD, you get a multifunctional cable testing and diagnostics system that was specially designed and developed for medium-voltage networks. The PHG TD/PD system is also the only cable testing and diagnostics system that gives a comprehensive overview of the quality and ageing condition of the test sample. The diagnostic methods TD and PD are mutually complementary, because on one hand you can detect the complete condition and on the other hand locate individual faults in the operating resources.